The 'After Laughter' party continues. Paramore have announced they will return to the UK for a tour early next year. Tickets are on sale from September 01 at 9am. 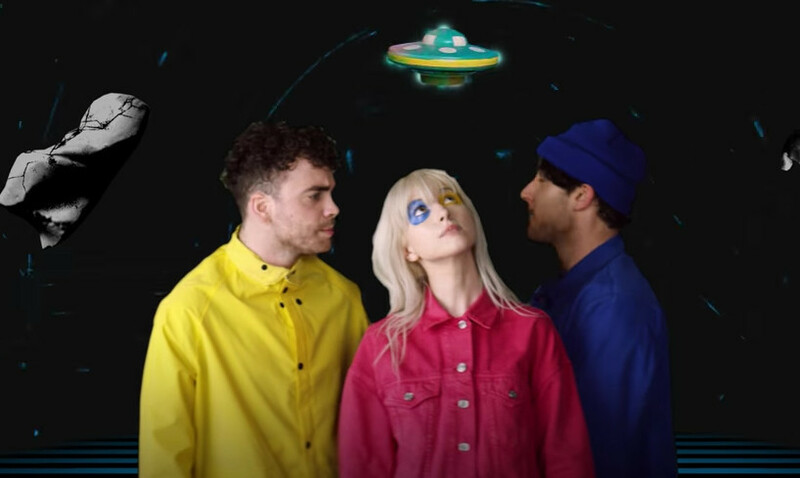 The band's latest album 'After Laughter' is out now via Fueled By Ramen.